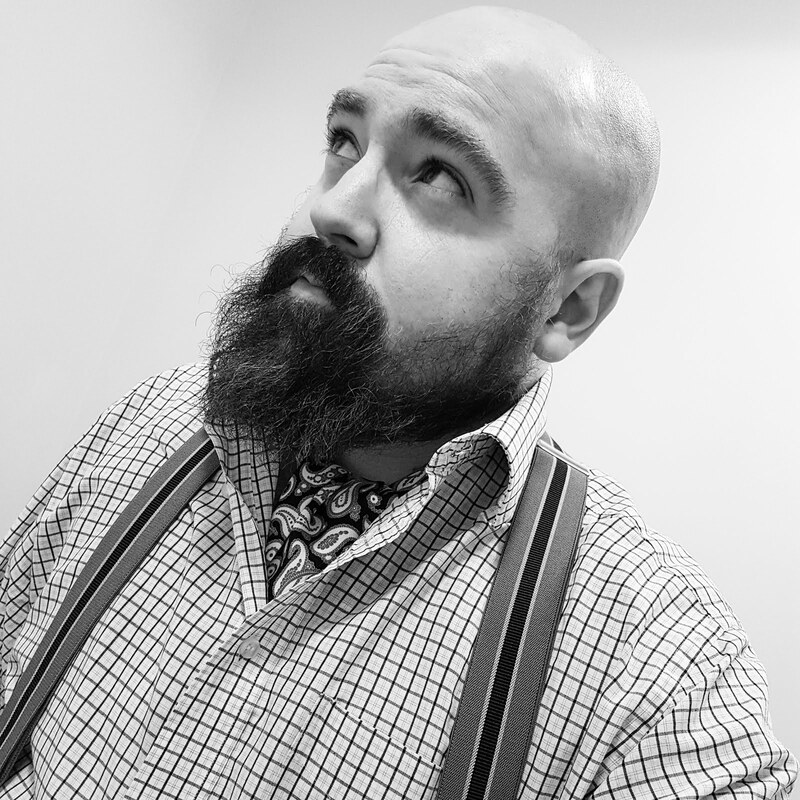 When one considers that the team included the creators of Peter Pan, Tinkerbell, Sherlock Holmes, Doctor Watson, Winnie the Pooh, Eyeore, Raffles and Jeeves and Wooster; one can only imagine the high jinks that went on. 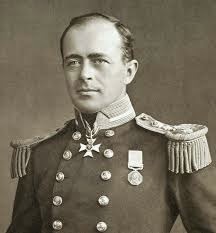 The team also included Captain Scott, one of the greatest explorers of the age. The first game played by the Allahakbarries was at Albury in Surrey, in September 1887. Perhaps explaining why ‘Heaven help us’ was so apt, one player apparently arrived wearing pyjamas, another poor chap held his bat the wrong way round, while a third thought the game had finished every time the umpire called ‘Over’. Barrie seemed to positively revel in the misfortune of the team. That's not to say he didn't take things seriously with club colours, dinners and commemorative booklets over 26 years of running a cricket team. For Barrie, cricket was far more important than merely winning and losing. Cricket offered a safe sanctuary away from the hustle and bustle of everyday life and a return to childhood innocence. Cricket was Barrie’s Neverland. 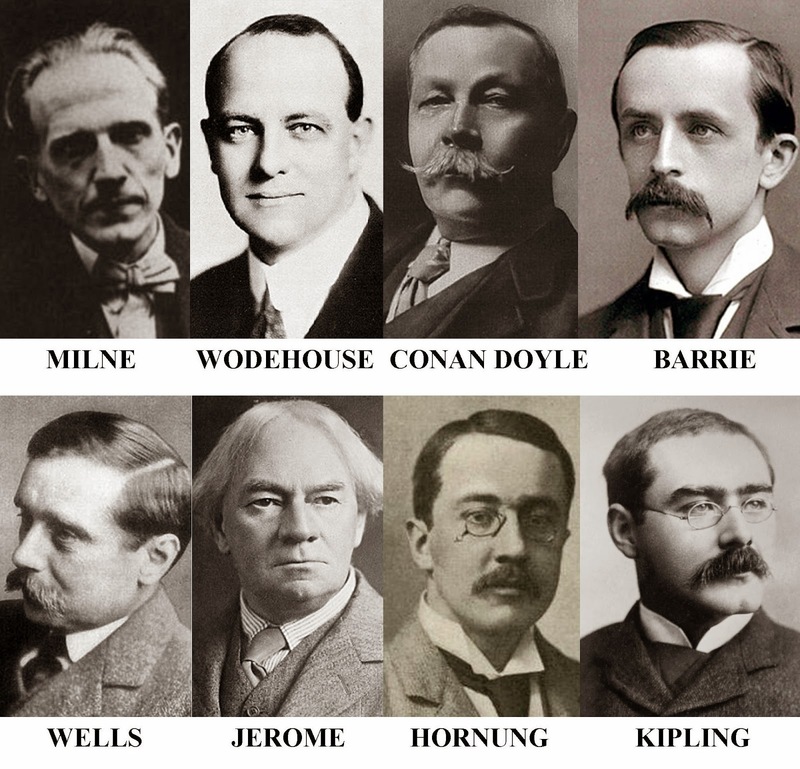 Sir Arthur Conan Doyle was literally head and shoulders above anybody else – both in terms of stature and cricketing ability. Indeed, Conan Doyle famously dismissed one W.G. Grace during a game at Crystal Palace in 1900. 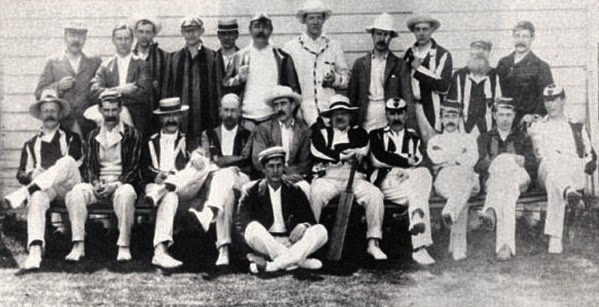 It is simply fascinating to think that such a cricketing team existed. 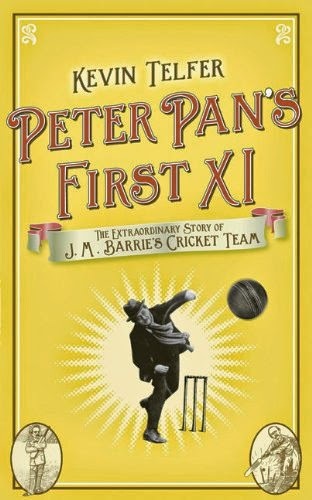 I’m currently reading a book all about it – Peter Pan’s First XI by Mr Kevin Telfer. It has been written with great affection and contains some super snippets. For instance, did you know that Wodehouse got the name for Jeeves from the Warwickshire all-rounder, Percy Jeeves? I picked my copy up for the bargain price of 99 pence, including postage. What a fascinating story! Thanks for sharing this, I had no idea about the existence of this team. I'll have to buy that book for my older brother, he used to captain our local team. Talking of sporting stories, I've recently found out some gems about the original Welsh rugby teams, again worthy of a book I think! I do so adore stories like this! The book is an absolute steal at 99 pence. Whenever I am sad, I like to look up pictures and information on the allahakbarries, they always make me feel better. Tonight, your well written little article and the pictures included did just what I needed, thank you. p.s. I didn't really know what Kipling and Barrie looked like until now and I was sort of just picturing them as Stephen Fry and Hugh Laurie!